Where there is a stick there is a way! It’s time to jazz up your brunch and Kiddush with the popular new trend of food on a stick. At any carnival or state fair there is sure to be many different foods on a stick, and who doesn’t love that? We have taken some brunch favorites and transformed them into a fun food that all ages can enjoy. 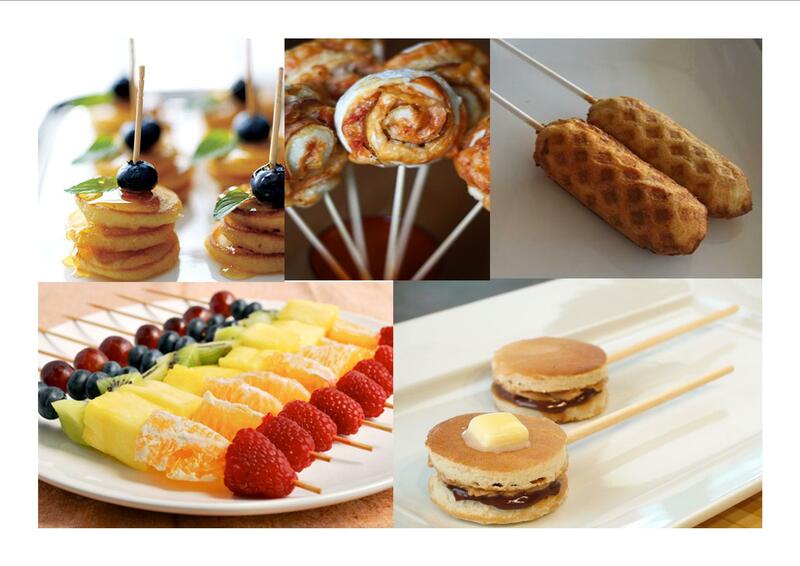 This is the perfect way to add a little fun to the average bagel and scone party, check out a few of these options and call us today to customize your very own brunch on a stick!